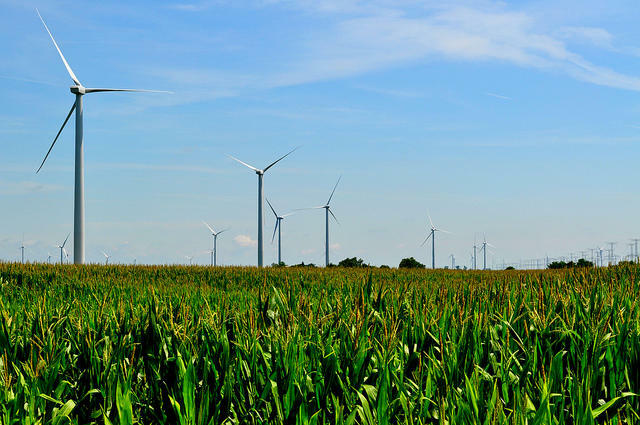 There has also been a lot of debate on a renewable energy plan for Illinois. 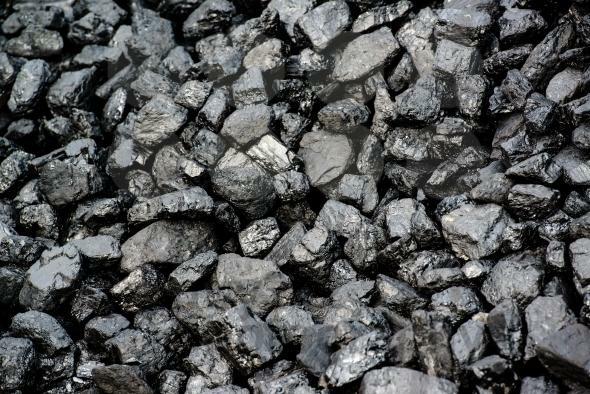 Jen Walling is Executive Director of the Illinois Environmental Council spoke with us about it. Her group backs a state proposal that would increase the use of renwables to 35% of the energy market by 2030 while also cutting energy usage. The federal effort called the Clean Energy Incentive Program is voluntary for states. 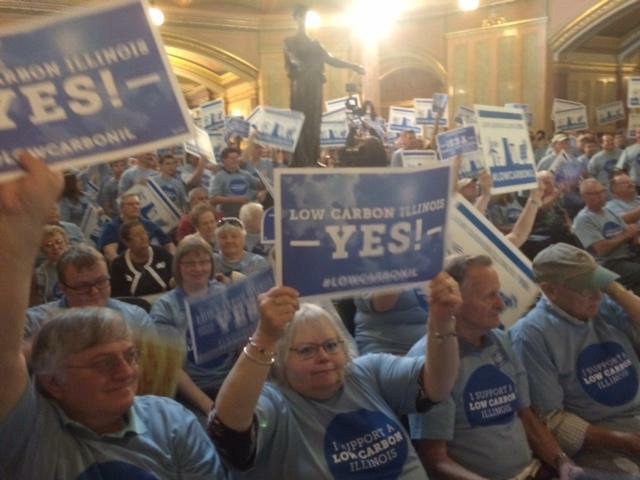 Walling believes Illinois should get on board, not just for the environment, but also for jobs. . She says the Illinois hearing is the only one in the country.